The opening night gala kicks off the Montana Rep's 2018 National Tour and also marks the farewell gala for Artistic Director Greg Johnson. 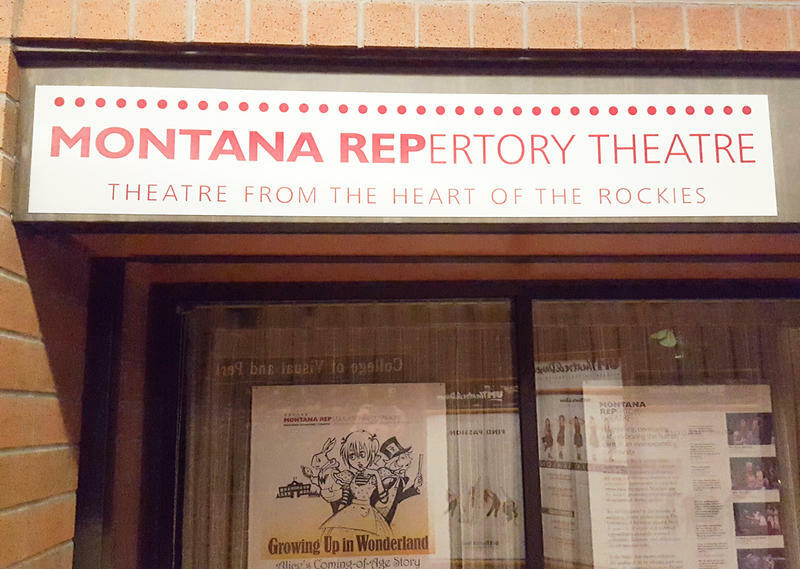 Greg Johnson, who has served as artistic director of the Montana Repertory Theatre since 1990, joins Michael Marsolek to talk about the Rep's Opening Night Gala, and their 2018 tour with "On Golden Pond." 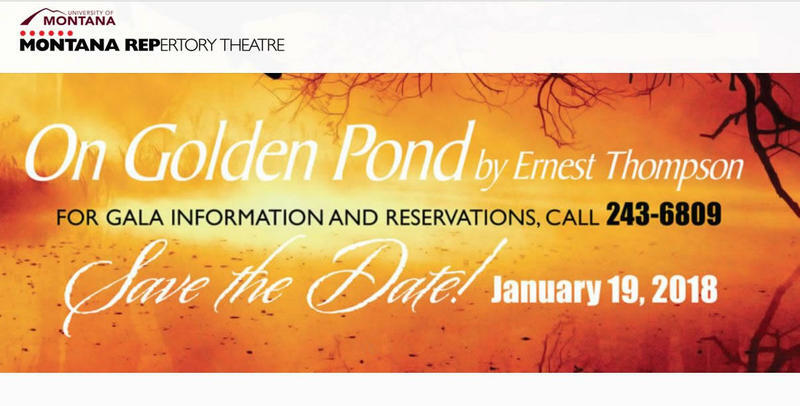 Please join us for a special performance of ON GOLDEN POND, hors d’oeuvres, no-host cocktails, dessert, and dancing! The evening kicks off our 2018 National Tour and also marks the farewell gala for Artistic Director Greg Johnson. For more information and reservations, call us at 243-6809. Michael Marsolek talks with Greg Johnson, artistic director of the Montana Repertory Theatre, and actor Mark Kuntz, about the Rep's touring production of F. Scott Fitzgerald's "The Great Gatsby," adapted for stage by Simon Levy.